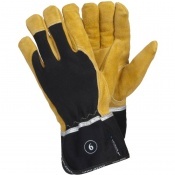 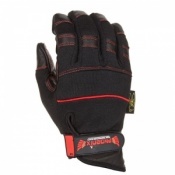 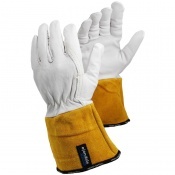 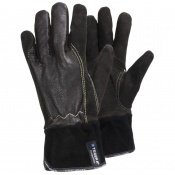 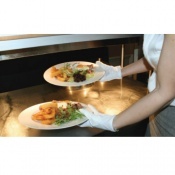 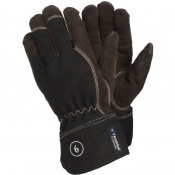 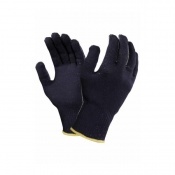 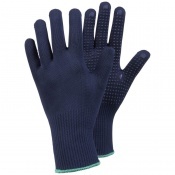 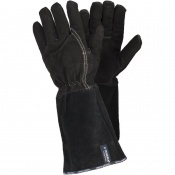 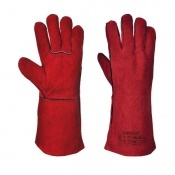 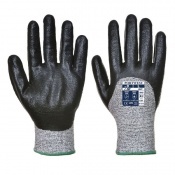 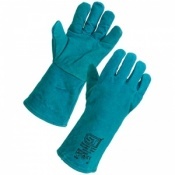 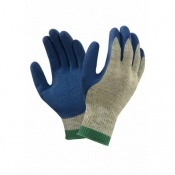 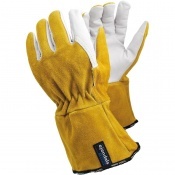 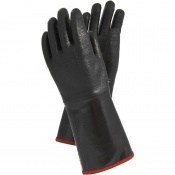 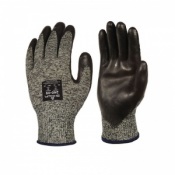 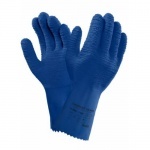 Heat proof gloves protect you hands from thermal hazards posed by heat. 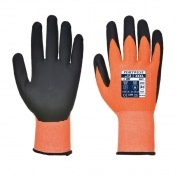 Heat resistant gloves and heat proof gloves can provide protection from heat injury in a variety of heat handling situations. 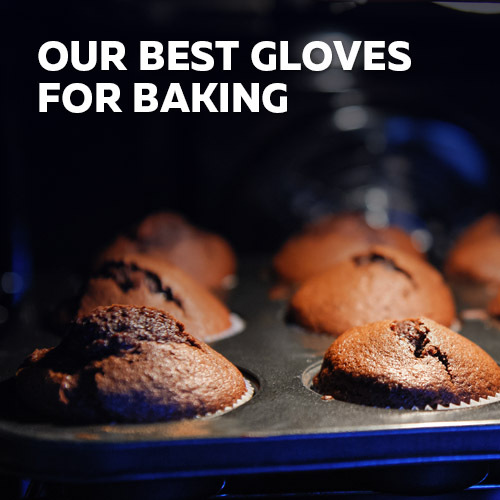 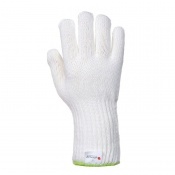 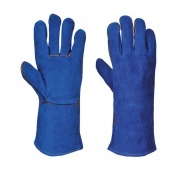 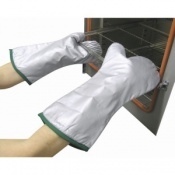 Heat resistant safety gloves can be used for bakery work, food manufacturing, oven applications, pressings, mouldings, kiln work, foundry work, glass manufacture, engineering and many other applications. 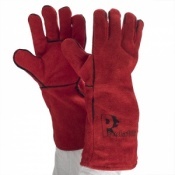 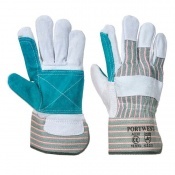 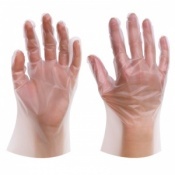 Your specific handling application will determine which heat proof gloves will meet your requirements. 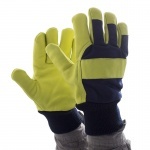 We have a large range of heat resistant gloves designed to protect you from the thermal risks that you may face at work. 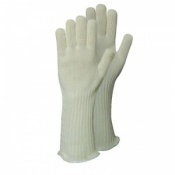 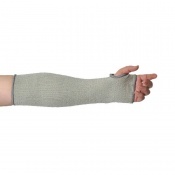 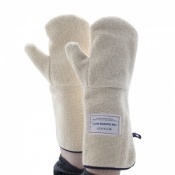 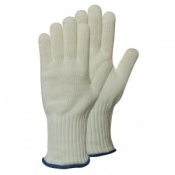 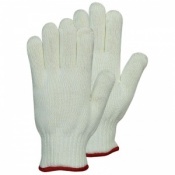 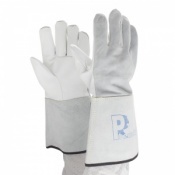 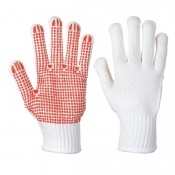 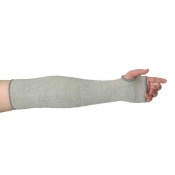 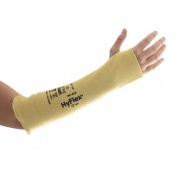 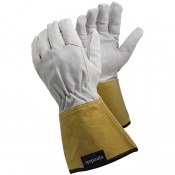 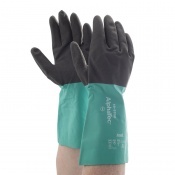 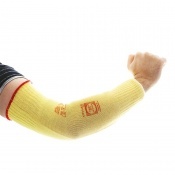 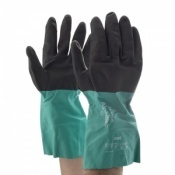 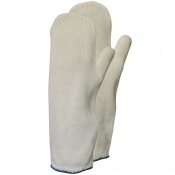 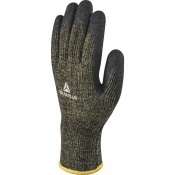 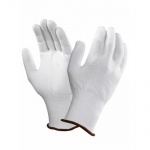 Protect your hands from burns and thermal injury with our heat proof gloves. 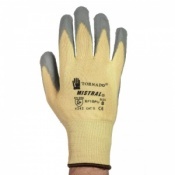 Heat resistant gloves and heat proof gloves are available for a wide range of thermal hazard handling situations. 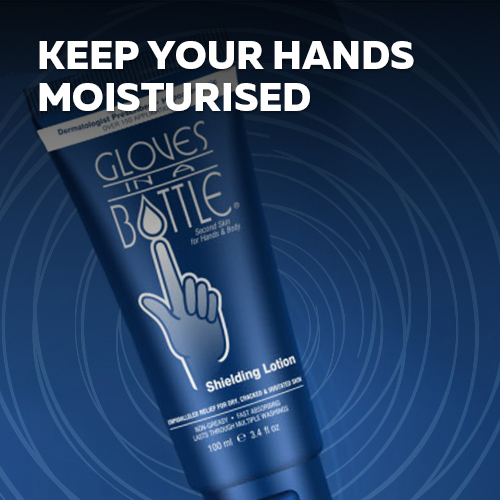 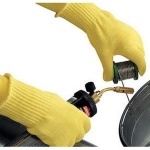 Protecting your hands from burns and thermal injury by using heat resistant gloves and heat proof gloves will enable you to keep your hands safe under the most demanding of handling situations. 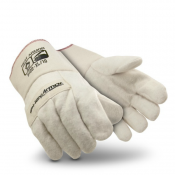 Your hands can be exposed to heat in a multitude of environments, and selecting the correct heat resistant gloves for your particular handling application is crucial. 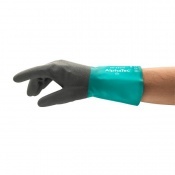 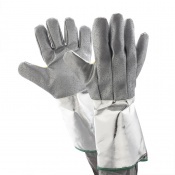 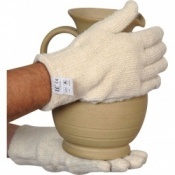 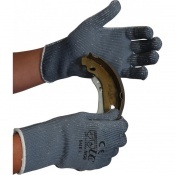 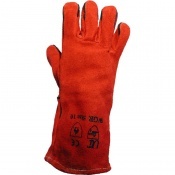 Whether you are working in a bakery or a foundry, we have a safety glove to suit you heat resistant glove requirements. 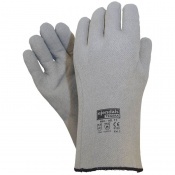 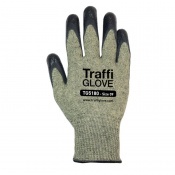 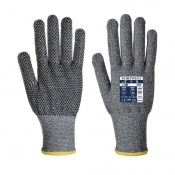 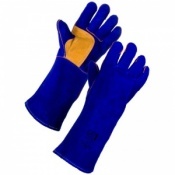 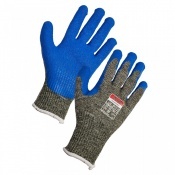 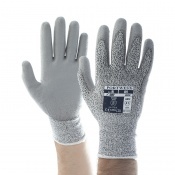 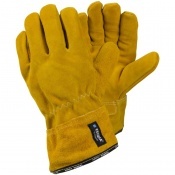 If you would like further information or advice about selecting the most appropriate heat resistant gloves or heat proof gloves for thermal handling in your particular working environment, please take a look at our heat resistant gloves selection guide or contact our heat resistant gloves experts who will be happy to assist you.